As the UK leaves the EU on 29 March 2019 there will be implications for all drivers. Professional drivers should check carefully to see what documentation you need to drive in the EU and EEA and for changes to your usual ways of working. The GOV.UK website has more information on general driving implications and alerts to help you to stay informed. From 28 March 2019, bus and coach drivers from the UK will need extra documentation to drive in the EU and EEA. In the event that the UK leaves the EU without a deal, UK bus and coach drivers may also need an international driving permit (IDP) to drive in the EU and EEA. Find out more about the requirements for UK bus and coach drivers. 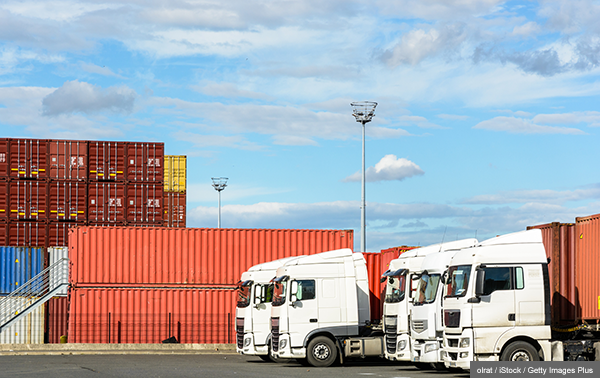 From 28 March 2019, lorry and truck drivers from the UK will need extra documentation to drive in the EU and EEA. This includes registering certain trailers with the Driver and Vehicle Licensing Agency (DVLA) and carrying a trailer registration certificate. In the event that the UK leaves the EU without a deal, UK lorry and truck drivers may also need an international driving permit (IDP) to drive in the EU and EEA. Find out more about the requirements for UK goods vehicle drivers.